Find out how much we spent in New Zealand in 28 days. New Zealand is our first stop on our round-the-world adventure back in January 2012. It rained on us. In fact, of the 28 days we’ve spent driving from North Island to South Island, we averaged just a handful of clear and sunny skies. The rest were slightly cloudy, mostly dreary and just plain awful. But despite the rain, we had a wonderful time. Going into this, we knew New Zealand would be a big chunk of our round-the-world budget. We were prepared for the steep cost but neglected to take into account the exchange rate. We didn’t splurge by any means, ate out occasionally for lunch but cooked most our dinners. Accommodations: We spent most of our time in hostels and opted for a private double instead of bunking it with strangers. We used Airbnb for the first time in Wellington and Blenheim. Slept on a boat in Bay of Islands and couchsurfed in Queenstown. 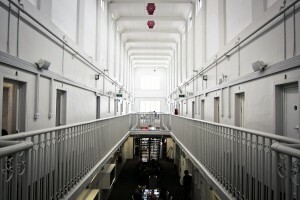 We also stayed in jail.. converted into a hostel in Christchurch. Transport: We decided not to go the campervan route and went with a rental car. Most of our journey would be on the road and we just couldn’t bare the thought of living out of a car too. We rented two cars while in New Zealand, one for the North Island and one for the South to avoid the big ferry transfer cost. Food: New Zealand doesn’t exactly have a “National” dish other than maybe meat pies, I guess. We ate various things, mostly fast food like fish ‘n chips and burgers. Most days we’d split Subway meals and cook our own dinner. Groceries are not cheap. Eggs & toast for breakfast, and pasta and stir fry with instant rice and/or noodles for dinner were easy and quick to make and cost efficient. 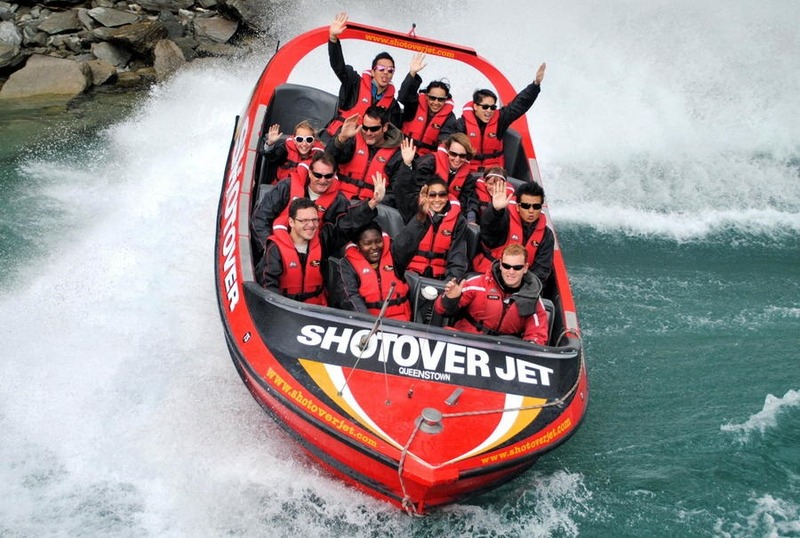 Activities: $60 to visit Hobbiton, $275 to bungy jump the Nevis and another $188 NZD to cruise the Bay of Islands. 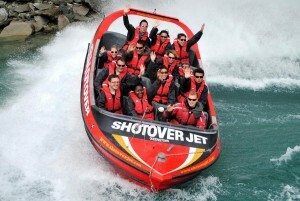 Riding the Shotover Jet in Queenstown, wine tasting in Marlborough and zorbing in Rotorua. New Zealand is where we said we’d explore the extreme outdoors and that’s exactly what we did. Best city: Queenstown. Queenstown reminds me of a ski resort. Surrounded by the Magnificent mountains and overlooking Lake Wakatipu, it’s truly a beautiful town with lots to offer. There’s plenty to do in QT from weekend markets to an awesome nightlife, and more importantly, outdoor extreme activities synonymous with New Zealand such as sky-diving, luging and bungy jumping to name a few. Worst city: Waitomo. You can hardly call it a town. Maybe a hamlet. Our least favorite hostel of our entire NZ stay. Food was limited & mediocre at best. The only highlight of our Waitomo stay is our visit to the glowworm caves. Get in and get out. Most valuable item we brought: Our GPS navigation. 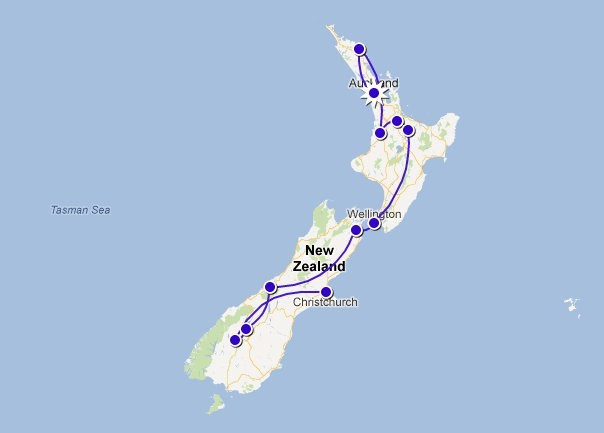 Spent the entire month road trippin’ from North Island to South Island and “Jane” never got lost once. Confused a couple of times due to new road work but never completely lost. Favorite part about New Zealand: The drive. The drive was so beautiful, lush and serene, we forget some times we had 7+ hour drive. Distracted by funny road signs and the million sheep! Must see tourist attraction: Hobbiton. This is for all you Lord of the Rings fan. Most overhyped tourist attraction: Milford Sounds. Maybe it’s because we went on dreary day and were unable to see Mitre Peak, but I thought the cruise itself was lackluster and just plain boring. The drive to Milford Sounds is better than the cruise because of the sights along the way. Best new experience: Glacier hiking in Franz Josef. Biggest surprise: That we’re adrenaline junkies. 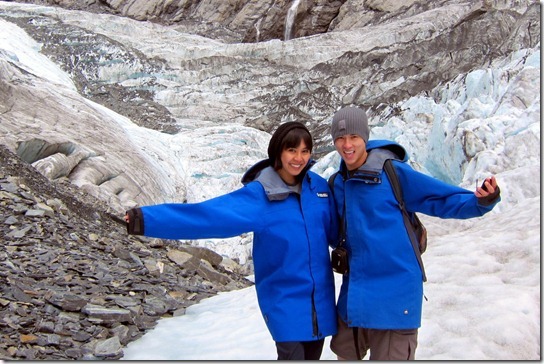 We went bungy jumping, glacier hiking, luging and zorbing! Best deal: Water! You can drink the tap. Biggest rip off: Internet. $5 NZD for 1 hour at most hostels. You even have to pay for internet use at cafes and Starbucks! Ridiculous. The crazy part, you can get free WiFi at Mc Donald’s of all places. 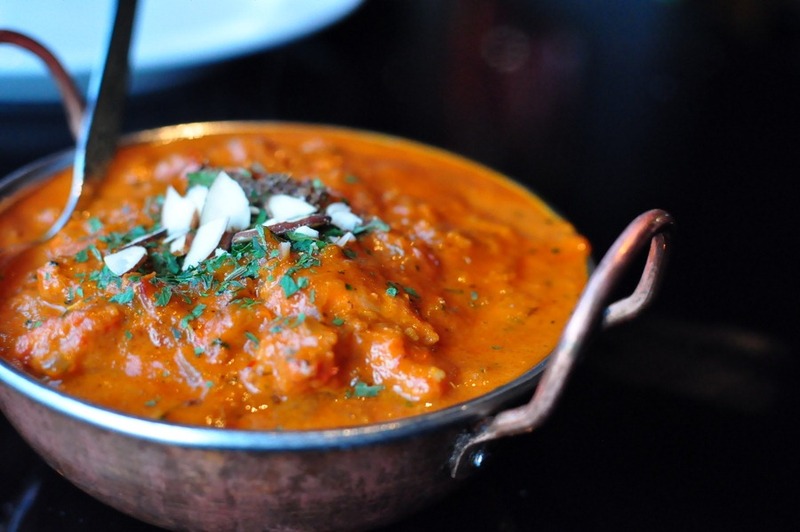 Best meal: Chakh Chaka Chakh chicken curry from Maharaja India restaurant in Blenheim. Worst meal/ food: Weetabix. How much milk does it take?! Geez.. and marmite. Ugh. 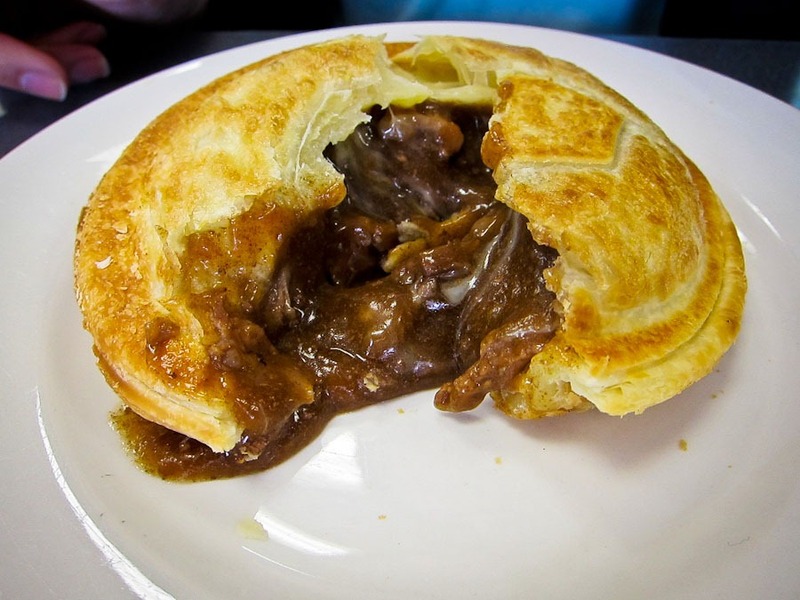 Things we like: Fergburger, roundabouts, passing lanes, Queenstown, Marlborough wine region, hitch-hiking friendly, Kiwi’s willingness to help, butter chicken, the drive and sheep! Things we dislike: Hidden freeway toll (we got a ticket), left/ right turns and confusion on who has the right of way, store closing early hours, paying for condiments including salt and pepper, passport required to purchase alcohol and the rainy weather. Language lesson: Apparently, we’re the ones with the accent. I was once told at a Subway that the American accent is “low and dull”. And, ask to use the toilet because to their point, you don’t rest or bath in there now do you. Best souvenir: We picked up a hitch-hiker! Didn’t get to keep him though. He wouldn’t fit into our carry-on anyways. OK, so not exactly what we’d planned for in terms of cost, but New Zealand was everything we’d hope for. Such a beautiful country and the people are some of the nicest we’ve ever come across. So New Zealand is not the ideal location for long-term travelers, but then again, we never claimed to be your ordinary backpackers. If you want to see more fotos from our time in NZ, visit our Facebook page! How do you think we did for our first month on the road? hey guys! great article! Very helpfull, since i’m also going to New Zealand this year! I was wondering, wen did you travel around? was it this month? 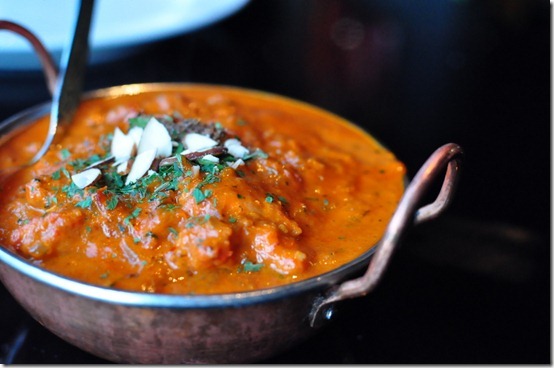 Because of the rainy weather…. again, great story and a even better trip!! Hi there! We were in NZ back in January. It was suppose to be the best time to go weather wise, but the weather has been wacky lately. Even Kiwis were surprised by the amount of rain in January. When are you going? What an incredibly useful post! This breaks down NZ better than any post I’ve ever seen. You guys also travel in my style. Shame that you have to pay for Internet everywhere! Thanks for writing this. Thanks Kate. We were pretty diligent about keeping track of all our expenses and really surprised we remembered half the things we did. But OMG did it feel great once we got to Asia for the free wi-fi alone! Great post and budgeting breakdown. I think we spent more on accomodation, but less on transport (we bought and resold our van, and slept in it about 3 of the 7 weeks we were there). Funny how weather can shape your experiences; we had an amazing time on Milford Sound and went for the overnight cruise, but our weather sounded more cooperative. Agree with you about the drive though, it was truly stunning. Was Hobbiton that good? Husband’s a big LOTR fan but thought hobbiton sounded like a rip-off. Maybe we’ll check it out next time. Sorry Waitomo was such a bust. I totally agree that there is nothing there (hell, I drove in from Hamilton for the day) but I did the Black Water Rafting in the caves and it was AMAZING!!!!!! And I LOVED one-lane bridges. I was always amazed on how fast I could read and interpret the signs on who has the right of way. So quaint! Otherwise, very glad you had a great time! One of my favorite places, like ever! Wow, my experience in Milford Sound was complete opposite. I guess the weather must have really sucked! I really liked the serenity of the cruise, looking at the dolphins swimming around, Mitre Peak, and the sun’s reflection. I like all the stats you kept track of. Seeing those would’ve helped our experience too. We saw no sun, no dolphin and not even Mitre Peak! It was covered by the low clouds. =( Oh well, can’t win em all! What I love about this post is it’s very realistic in terms of how I would travel. So many of these budget posts are a competition to see who can spend the least, by eating and sleeping places I wouldn’t consider myself. This one was well done… BTW, what is this Fergburger you speak of? New Zealand is definitely pricey but it’s only because there is SO much to do and you really don’t want to scrimp now do you. I spent a whack of money there and I don’t regret it at all. Yup, neither do we. The exchange rate kind of mucked it up a little bit but definitely no regrets. Great post with the break down of cost. That doesn’t sound bad at all. 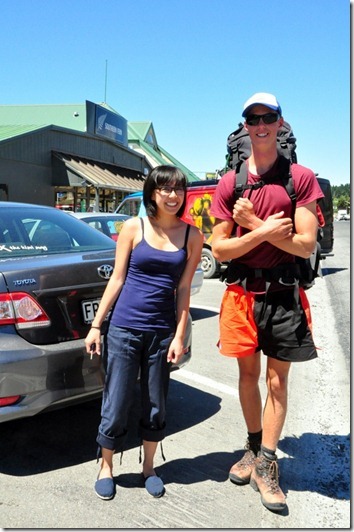 Love the picture .. that hiker is really tall! 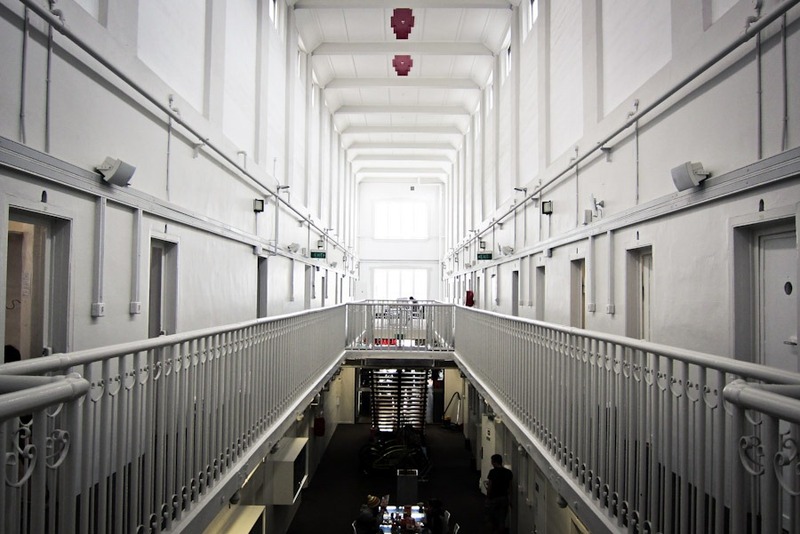 Never thought about staying in the Jail .. sounds fun! Lol, he was 18 years old and ginormous! Very sweet kid. The toilets are umm.. the same I guess. And staying in “jail” was both fun and eerie at the same time. 18 years old? OMG .. What have his parents fed him? LOL! This was very informative.. I never actually thought of NZ as a place to visit because I imagined it to be similar to the UK but now my eyes has been opened. There’s heaps to do in NZ. So much to explore that we barely tipped the iceberg! I love the breakdown of you trip to New Zealand. It’s such a great idea and is extremely informative. 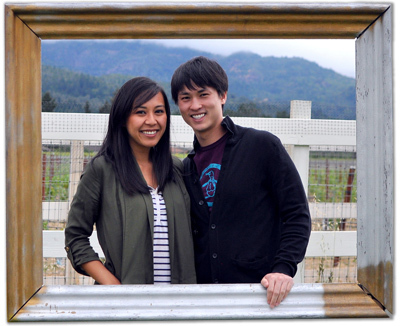 While you might have splurged on a few items/experiences, I think it’s worth it for the amazing memories. Bungee Jumping? Hecks yes! Great detail of the cost of your trip to New Zealand. You kept very accurate records…down to the toast you ate…wow! So it sounds a bit pricey in New Zealand. My mom when once to go skiing, but she only stayed 10 days and it was a group package deal. Perhaps next time you can find a place to rent with some of the people you met along the way to help share the expenses and keep cost down. Yeah. We would’ve loved to couchsurf more often. That would’ve definitely help us save on accommodations and maybe food too! Food in general is super pricey as well. Even at the supermarket. Your adventures sound great! We’re curious to know, how do you budget for and fund your travel? Keep on trippin’, we love your site! Thanks so much for this! My boyfriend and I are headed to NZ in March to kick off our RTW trip (you previously answered some of my questions about NZ via email). I can’t wait to get there now! Keep up the cost posts please – we’re off to Australia after NZ, so it would be great to see a breakdown of how much you spent there! How fun! NZ is a great place to start off an RTW trip. OZ might be on its way up soon. 🙂 Where else are you headed on your trip? We’re planning to spend at least a year exploring Asia after we’ve been to Australia – can’t wait to leave! Seeing all your posts makes me even more impatient to get going! Interesting info… I’ve thought of bungee-jumping for a while, but never really gave thought to how much it costs. I’d love to go to NZ and definitely do some driving there. It sounds like for New Zealand you need to budget for a lot of activities! I bought a GPS navigation for Ireland and also named her. It was my saving grace about that country. I think if you are planning on road tripping a country, it is definitely worth the expense. I totally agree. And with a place like NZ, it’s a shame not to drive. You’ll miss out on so much. Ireland is one I’d like to roadtrip through. Roadtripping with grandma, how cute! We had success with airbnb in New Zealand, maybe you can try that. The drives in NZ is definitely my fave part about this beautiful country..
Hi you guys our experience is totally different from yours. We have been here a month and the weather has been perfect. Not once paid for salt and pepper!! !Was this a joke? The food we have had had is fresh and delicious. We shop at the New World Supermarket at the moment and the quality of the fish,meat and fruit and vege is tops and is less expensive than at home. We are in absolutely positively Wellington at the moment and the Wii Fi is free in all the inner city areas-compliments of the local Council. Wellington is awesome ..cafes,bars,galleries,beaches,TePapa Museum(free) and they have just celebrated the film premier of the Hobbit..this city rocks. We have used bookabach site on several occasions,as well as Youth Hostels and Backpackers…all good.Waitomo?Just a visit not a place to stay but loved Napier,Art Deck City in the glorious HawkesBay where loads of great vineyards are…looking forward to the glorious South Island. Love these friendly Kiwis would love to live in this free,safe,idyllic country. LOL, sounds like you guys got the better of New Zealand in terms of weather.. and salt! Hehe, I really enjoyed Wellington as well even if it did rain on us the entire time. So jealous you get to be there for the Hobbit premiere. 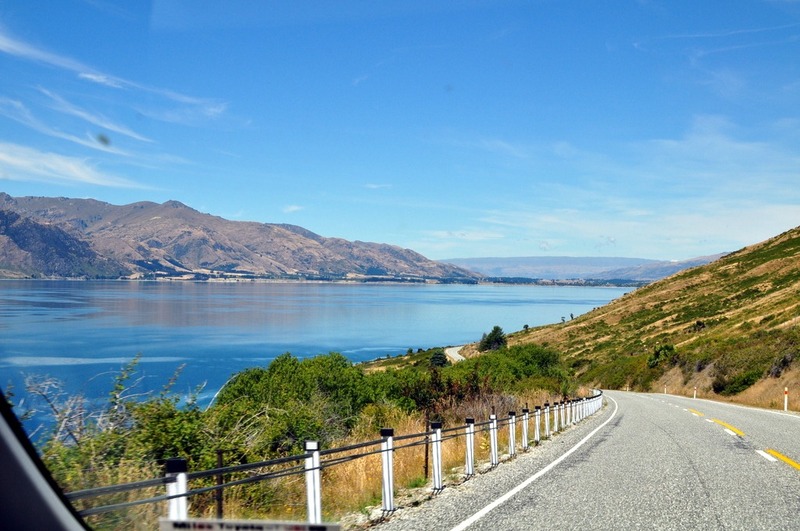 You’re going to LOVE South Island.. Kiwis are so awesome, right? Safe travels! Hey Ian. Driving through NZ is the best! Yes. You can do exactly as you described. For renting a car from Auckland to Wellington, I’d recommend Omega or Go rentals. For the South Island, I’d recommend Apex for pickup from Picton to Queenstown. This way you also avoid that big interisland ferry fee! Cool thanks bro. How was it driving on the left side of the road? I’ve never driven a car where the steering wheel was on the right side. Hopefully it’s something I can pick up really quickly as soon as I get there. Its umm… interesting. Haha. The weirder part is driving in the ‘front passenger seat’. But you’ll get used to it. Alrite, will be leaving for NZ at the end of the month. really appreciate the NZ blogs and advice to help me out along the way. what gps did you get by the way? i’m looking at some online, i can’t believe the NZ map which i will have to buy extra for the gps is so expensive, almost as much as the gps device itself. they say NZ is pretty easy to travel around in, but i’d rather have the gps help me out along the way so I can stay focus ond driving on the “opposite” side of the road. Garmin Nuvi 260W. Look for the SD card map on eBay. Sometimes you find a good deal for a used one. thanks gerard, will check out ebay. 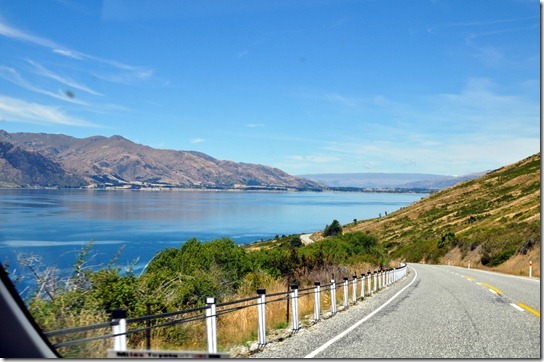 Its a very useful blog.I love to go to new Zealand for a drive., It would be a great opportunity for me to visit this country. Thanks for sharing this post..